SAN FRANCISCO — In January, Kimochi, Inc. was unanimously approved by the San Francisco Small Business Commission for the Legacy Business Registry. 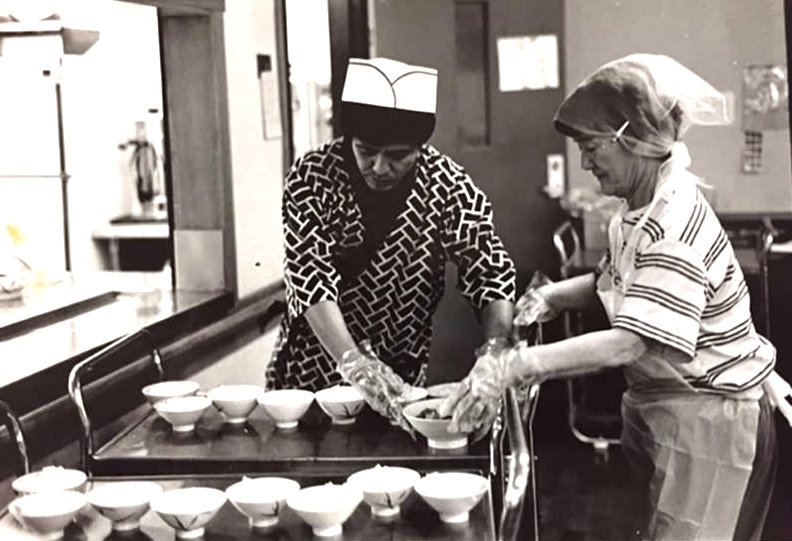 Since 1971, Kimochi has provided culturally sensitive, Japanese language-based programs and services to 3,000 Bay Area seniors and their families each year. Services include transportation; referral and outreach services; health and consumer education seminars; healthy aging and senior center activities; social services; congregate and home-delivered meals; in-home support services; adult social day care; 24-hour residential and respite care. The registry recognizes longstanding, community-serving businesses as valuable cultural assets to the city. A Legacy Business is a for-profit or nonprofit business that has operated in San Francisco for 30 or more years. The business must contribute to the neighborhood’s history and/or the identity of a particular community, and must commit to maintaining the physical features or traditions that define the business, in craft, culinary or art forms. For the complete Hoodline article, click here.